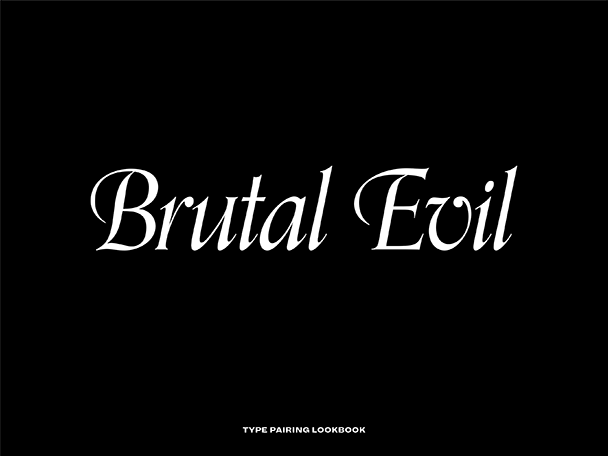 You probably come to Typewolf to do font research. You have a certain look in mind for a design project and then you browse Typewolf to discover fonts that will help you achieve that look. You are trying to find fonts that pair well together, but you also want to make sure that the selections you end up with aren’t completely overused and played out. The idea was inspired by fashion lookbooks. Fashion lookbooks show you how to pair clothing items to achieve a certain style. They might show you how to get a trendy look by buying clothes from Prada but then also how to get that same look on a lower budget at Target. Replace clothes&hairsp; with fonts&hairsp; and Target&hairsp; with Adobe Fonts, and that will give you a rough idea of the concept behind the product. 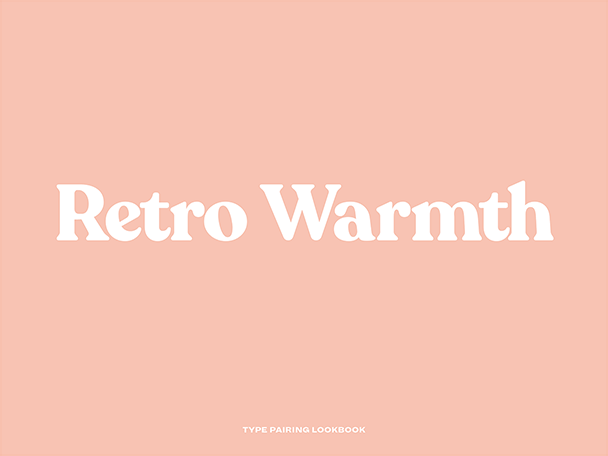 The Type Pairing Lookbooks are font research done for you. 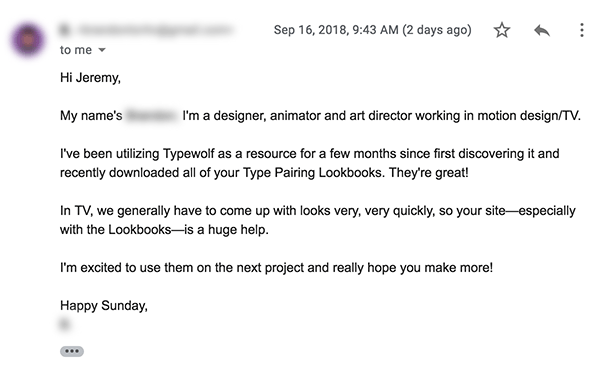 There are five lookbooks available—each lookbook focuses on a certain look (a style or trend) and then shows you how to achieve that look using a carefully selected palette of typefaces. Each palette is a complete typographic system that shows you exactly which fonts to use for headlines, body text, navigation and more. 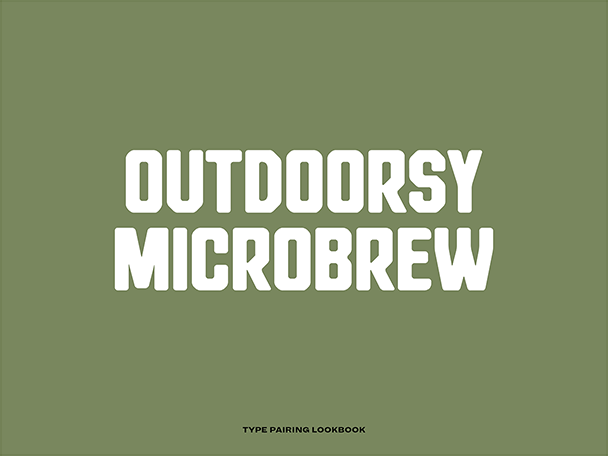 Each lookbook includes three type pairing palettes from Adobe Fonts (Typekit), three from Google Fonts, three from Monotype Library Subscription and three from indie foundries. So there will be options available no matter which font service you use. Save 20% when you buy the entire collection. 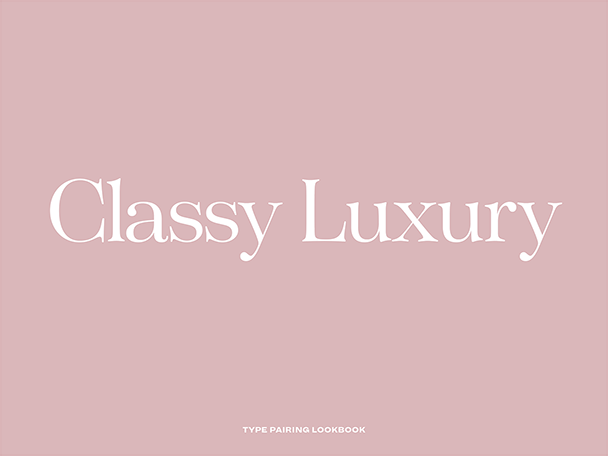 You can also get the collection for free with the Flawless Typography Checklist ($399). 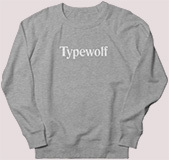 How are these lookbooks different from browsing Typewolf to come up with type selections? 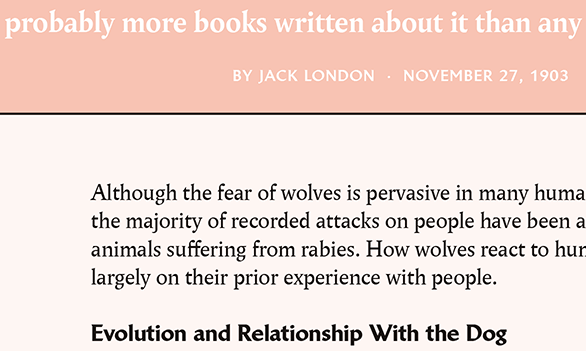 Think of the lookbooks like a more curated version of Typewolf that expands beyond the fonts featured on the site. 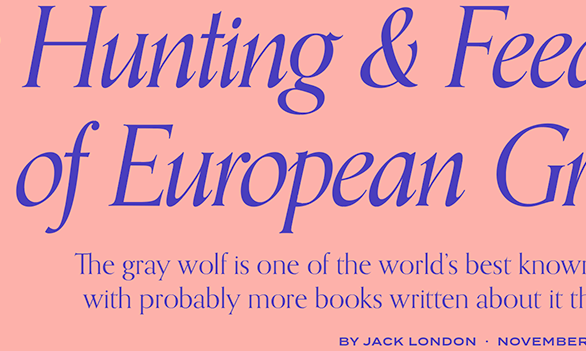 I’ve featured around 800 fonts on Typewolf, yet there are thousands upon thousands of professional, high-quality typefaces out there that have never been featured on the site before. 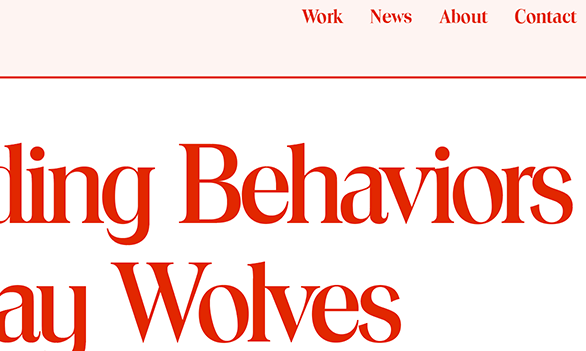 So much of what you see on Typewolf is the same few fonts used over and over again. Designers oftentimes just end up copying what they see other designers doing, which leads to fonts becoming overly popular. The lookbooks will help you avoid that problem by focusing on fonts that aren’t overused. And you don’t need to worry about ripping off other people’s designs—these type pairing palettes are meant to be integrated into your own projects. Rather than browse through a random mix of design styles, the lookbooks are categorized into specific looks/trends. So if you know the general visual direction your project is heading in, you can quickly explore options geared directly towards that aesthetic. The type palettes are also organized by the font service they are available on—there are options for Adobe Fonts (Typekit), Google Fonts, Monotype Library Subscription and indie foundries. That way you won’t waste time browsing fonts that you won’t end up being able to use in your final project. And finally, the type pairings are all carefully hand-selected based on many, many hours of research. You can feel confident the type selections will always lead to a harmonious design. How do I use these lookbooks in a real-world design project? 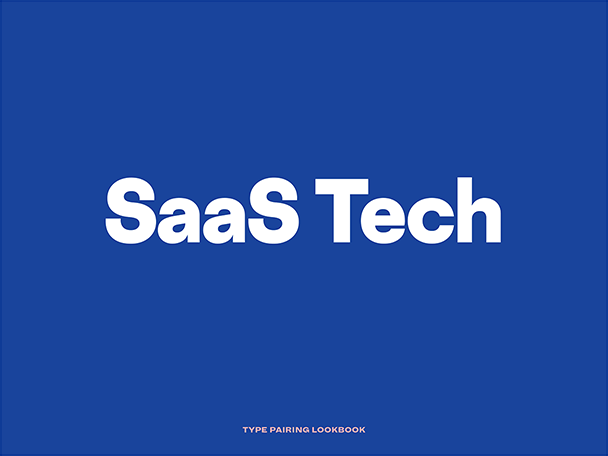 First, choose which lookbook best matches your design concept—Brutal Evil, Classy Luxury, Outdoorsy Microbrew, Retro Warmth or SaaS Tech. The lookbook names should give you a rough idea of the kind of design styles featured within. Then decide on which font services you would be willing to use—Adobe Fonts (Typekit), Google Fonts, Monotype Library Subscription or indie foundries. The more font services you are open to using, the more options you will have available. There are three type pairing palettes available from each of the four font services mentioned above, for a total of 12 type pairing palettes in each lookbook. Finally, browse through the lookbook PDF to find a type pairing that catches your eye. The first page of each type palette features a specimen image showing the fonts used for a logo, navigation, headline, summary, byline/date, body text, body text header and button. The second page includes details about the specific fonts and styles used. Click the font names at the top for direct links on where to get the fonts. What is a typeface palette? A typeface palette is a collection of two or three font families that are complementary to each other. The palettes visually demonstrate how the fonts can be combined with specific recommendations for a logo, headline, body text, navigation and more. Think of it like a color palette but with fonts. Are there any free fonts mentioned in the lookbooks or do I need to purchase all the fonts? Each lookbook includes three type palettes that use fonts freely available on Google Fonts. Monotype Library Subscription and Adobe Fonts (Typekit) both have plans available for around $10 a month. The selections from the indie foundries will be the most expensive and are considered the premium option for projects with a bigger budget. 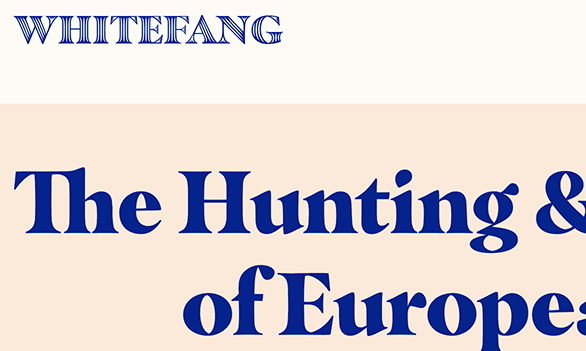 Are the fonts available as web fonts? 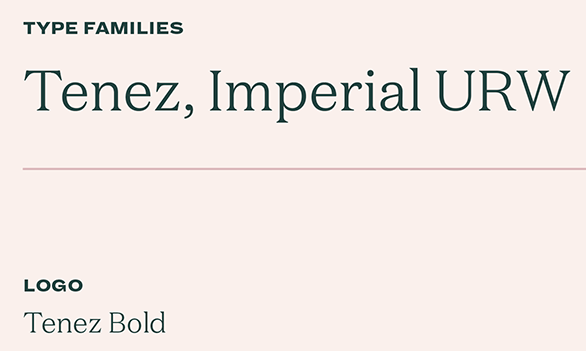 Yes—all of the fonts mentioned in the lookbooks are available as web fonts. Monotype Library Subscription recently made their entire library available for use online. What format do the lookbooks come in? The lookbooks are in PDF format. I previously purchased the Flawless Typography Checklist—will I get these lookbooks for free? Yep! Just log in to your account and you will have access to them under the table of contents at the top. Visit this page for additional help.